heirlooms, your valuable things, and your peace of mind. 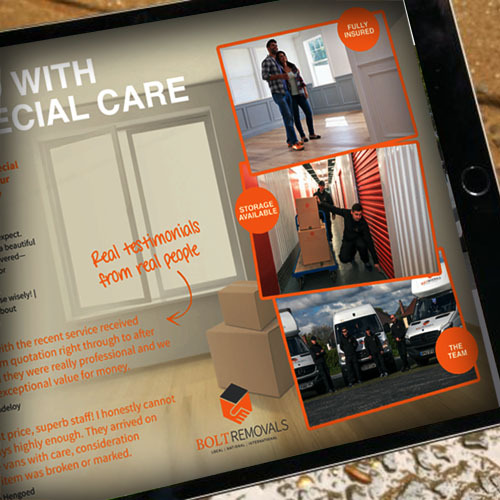 cares about you and your house move. preparation we can minimise the downtime so you can continue business as usual. 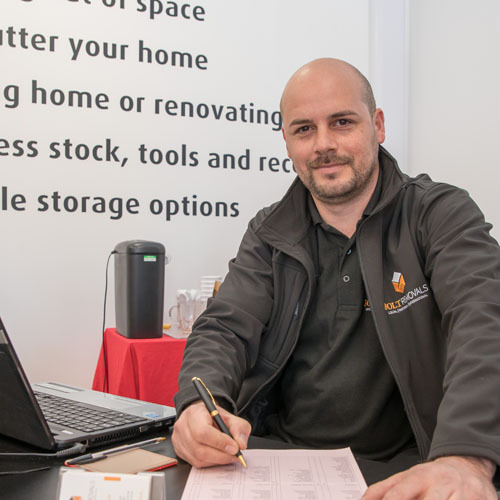 Do you need somewhere to store furniture or maybe you're looking to store documents safely? We can offer storage solutions to suit your requirements. 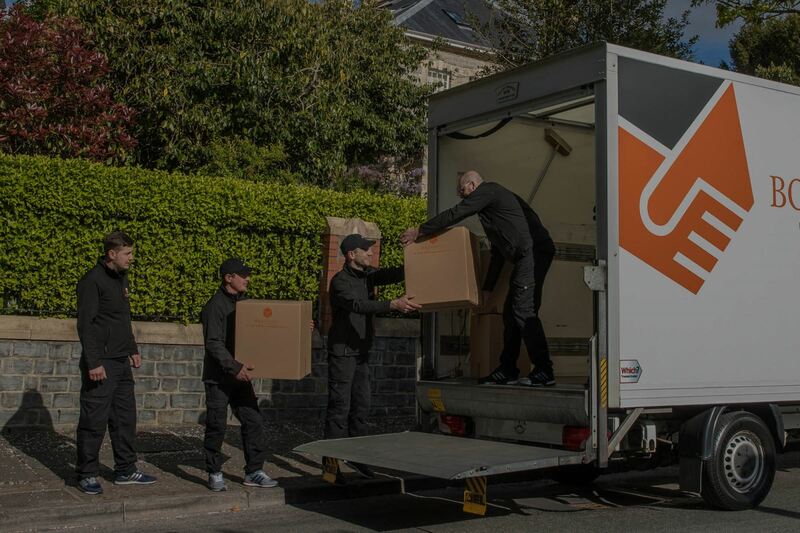 Moving home or office in Cardiff, across South Wales or to the other end of the country? 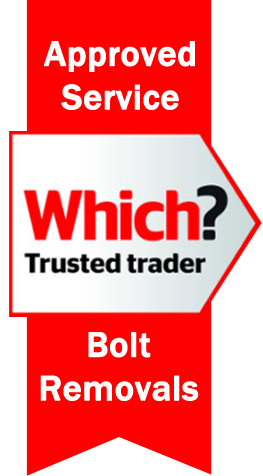 Do not hesitate to contact us at Bolt Removals for a no obligation quote. We are a family run business with over 40 years experience. 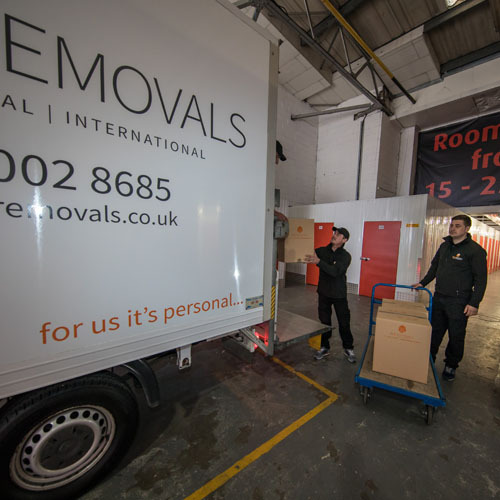 Moving is a big deal, and removals can be a confusing and complicated business, at a time when you have more than enough to think about. 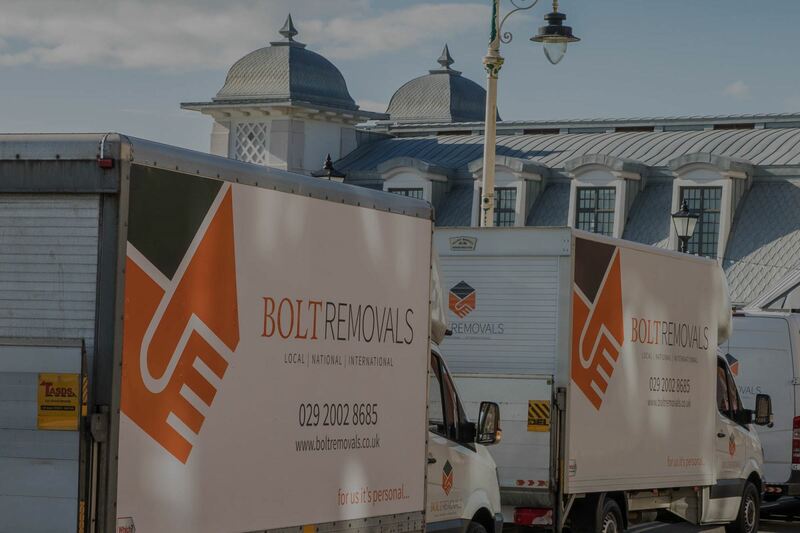 At Bolt Removals, our business is built around making the process simple and as stress-free as possible. They say that moving can be one of the most stressful events you can encounter. Research shows that moving home is more stressful than divorce. The buying and selling is hard enough, but misplaced and broken possessions top the list of most stressful moving day moments. Not with Bolt Removals though! 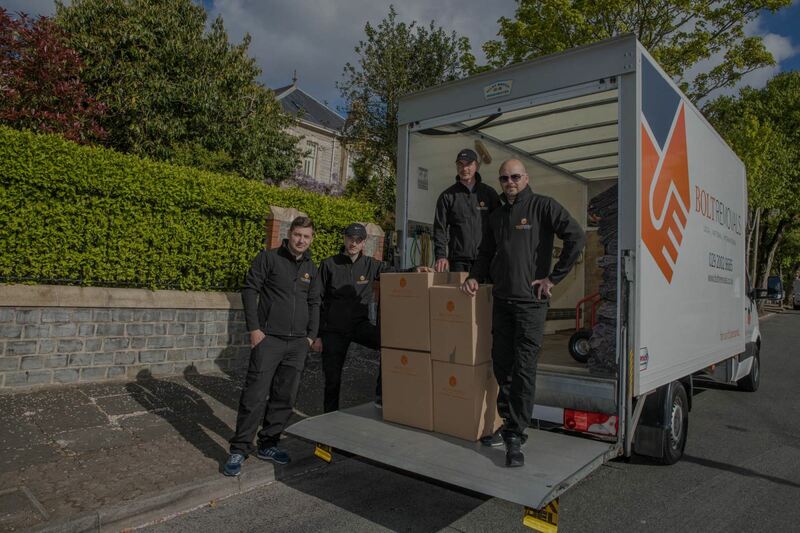 We are committed to ensuring your most valuable items are completely protected in transit. 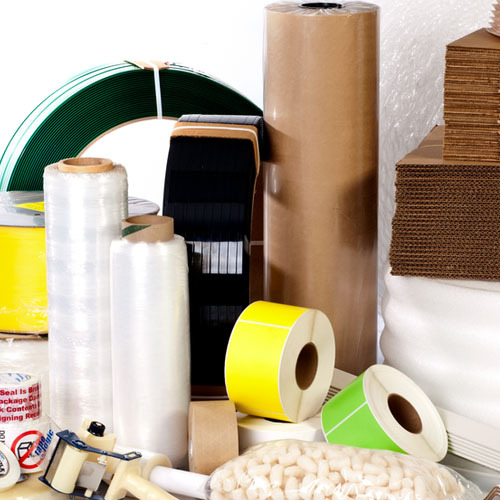 We use only the highest quality of packing materials and no corners are cut during our packing services. We use packing materials specifically designed for their purpose including garment boxes and mattress protectors. Do you need somewhere to store furniture while your house is being decorated? Maybe you're looking to store documents in a safe and secure lock up? We can offer storage solutions to suit your requirements. Through the professional contacts we have built up, we can offer discounted rate storage. 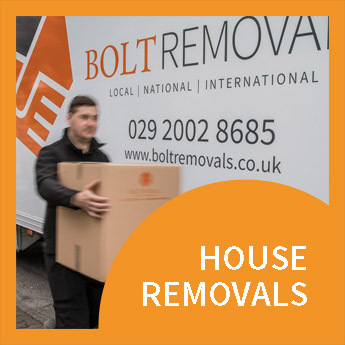 As soon as you find out that you are moving, give us a call and we will arrange for one of our surveyors to visit your home at a convenient date and time for both of us. There is no need for a confirmed completion date at this time, the survey is there for us to understand the requirements of your move, and provide you with more information on the services we provide, so that you can make an informed decision. 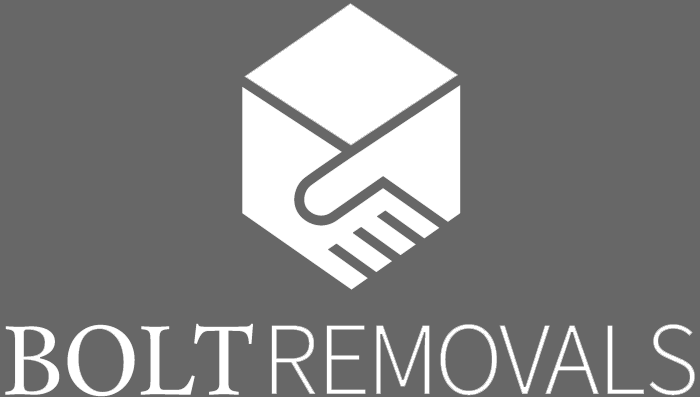 Within 24 hours of the survey, we will be able to provide you with a fixed removals quote, including any of the optional services you may have requested. 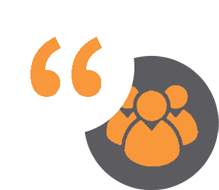 There is no obligation, and quotes are provided completely free of charge. 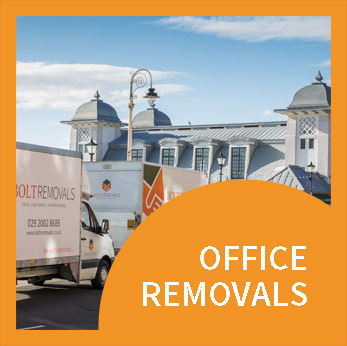 Once you have a confirmed removals date, give us another call to book your removal. Please bear in mind that certain days and times are more popular than others, so if at all possible avoid Fridays, and aim to avoid moving at the end of the month.